‘5 Bracelets package’ International shipping is available. SKU: N/A. 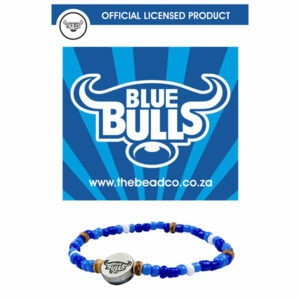 Category: Blue Bulls Rugby. Official Blue Bulls Supporters licensed beaded bracelet with disc.